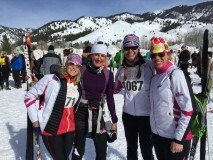 The Mission of the Park City Nordic Betties is to help foster a love of Nordic skiing through a social, supportive, instructional and positive team experience. 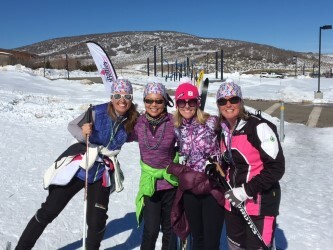 **The 10 week Betties' Skate Program is designed for women of all abilities from a new skier to an advanced skier. Our goal is to teach every level new skills, technique and to work-up a great sweat! 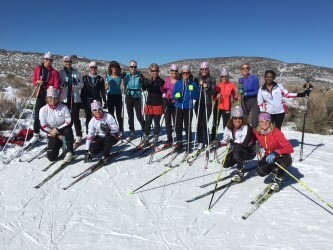 **Coached by former Olympian Laurie Humbert, The Classic Betties teaches the foundation of all Nordic skiing, the Classic Technique. Women must have their own Classic skiing equipment, including skis, boots, and poles (different from Skate and Touring). 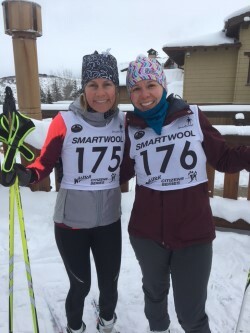 Classic skis can be rented or purchased at White Pine Nordic or Jeremy Ranch Nordic center. **Brand new to Skate skiing or skiing of any kind? Not sure you are ready for a full season? Then this program is for you! Get a feel for the sport and fall in love with a new winter activity! 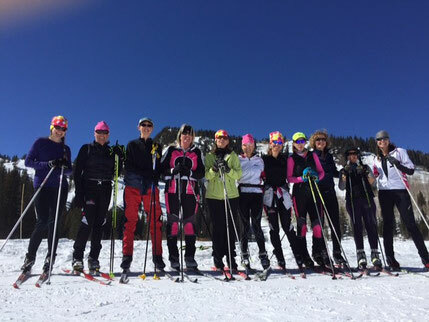 *The Betties is a skiing program, and we will always strive to find snow to ski, however, if we are lacking trails to ski, we will still meet and dryland train! *Winter disclosure: we wish we could control the weather and the snow, but alas we cannot. Refunds will not be issued for lack of snow. Our program will run regardless of snow levels.